from an Israeli standup comic's blog called What War Zone? 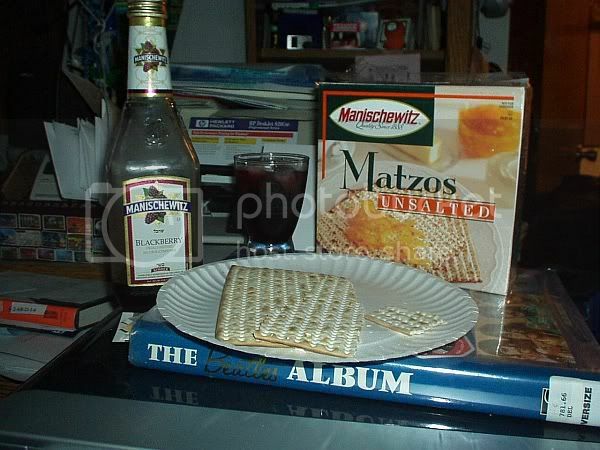 for Passover or anything else. Lots of clickable enlargable thumbnail examples of her previous work. Yikes. but I think I make a few good points...?